We take a look at TV shows that could inspire future technologies. A lot of startup technology comes from the creative ideas found in forward thinking television shows. For example, Star Trek’s Captain Picard was using a tablet long before Microsoft, Apple or Google came up with the idea. Picard was chatting, video calling and surfing like a boss long before the tablet even came into existence. So let’s look at some shows we’ve collated from around the office exploring this idea from last year. Here’s our top 5 Tech Inspiring TV shows to binge watch. 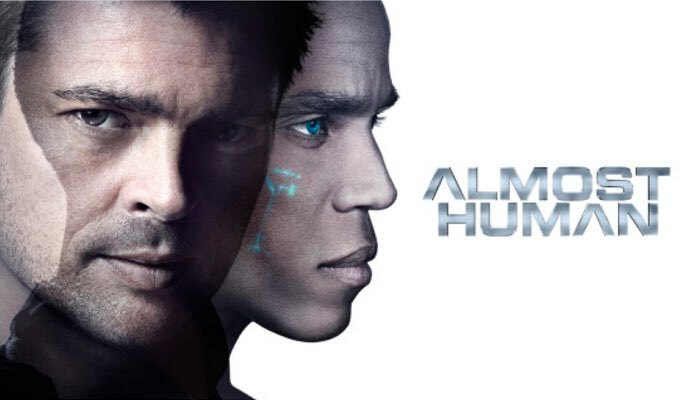 Almost Human takes place in the near future and centres around a hard-boiled detective who is reluctantly paired with an android partner. Lot’s of futuristic weapons, vehicles and such here. It also explores the trust between man and machine and what happens when that trust is broken, or not even there to begin with. The show has only one season as it got cancelled prematurely, but the silver lining is the story wraps up okay and doesn’t end on a cliffhanger. Also, you won’t have to feel like you’re getting into a big, long series. Sci-fi, technology, futuristic shows, cop shows, Karl Urban (Star Trek, Dredd, LOTR), J. J. Abrams (Lost, Star Wars: The Force Awakens). For some reason the show was aired out of order, so here’s the correct order it was meant to run in. This one is tricky to find, but it is on Google and iTunes stores. Admittedly, I haven’t seen this one yet, but it’s on my list! The plot revolves around a group of people who are suddenly linked mentally. They then must survive being tracked down by those who see them as a threat. 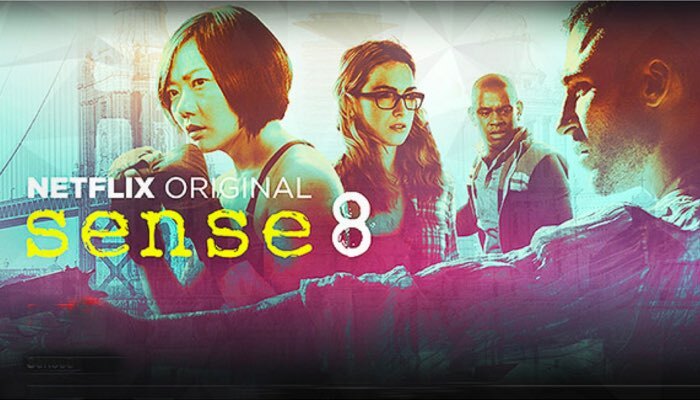 Sense8 explores subjects like politics, identity, sexuality, gender and religion. Sci-fi, singularity, The Wachowski’s (The Matrix, V for Vendetta). You can catch the entire first season on Netflix. Mr. Robot follows Elliot, a young computer programmer who suffers from social anxiety whose only way to connect with people is to hack them. He is invited to join a mysterious anarchist who calls himself Mr. Robot. This show explores some ideas about how accessible data can be and what can happen if it falls into the wrong hands. Technology, conspiracies, paranoia topics, (good) hacking shows, raging against the machine. 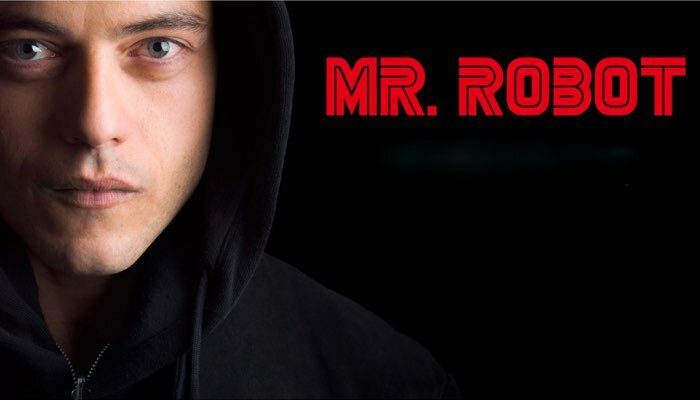 Rami Malek who plays Elliot became super paranoid about getting hacked after the show came out. Currently on Foxtel, iTunes and Google Play. If you’re after a bit on animation about a super scientist and his sci-fi adventures with his grandson, this is your show. It’s the best - trust me. The basic setup is; Rick (super scientist) lives in his Grandson’s (Morty) family garage while working on all types of inventions. They go on all sorts of crazy adventures; some far out into the universe, some in their own living room. Rick is constantly drinking, cursing and telling everyone how dumb they. 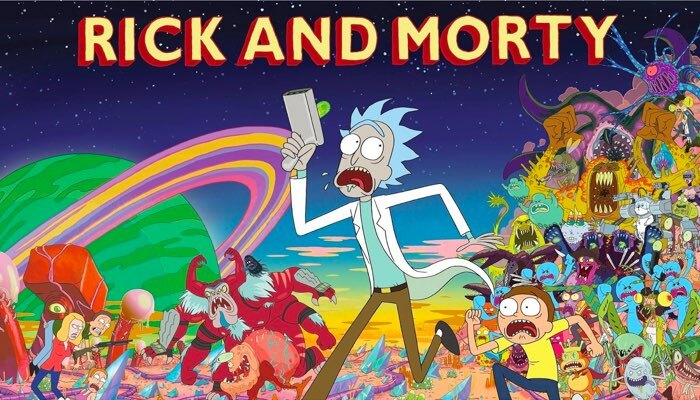 He might sound like a bit of a jerk, which I guess he is, but like most interesting characters, Rick is very flawed which is explored as the series evolves. There’s so many different tech-based ideas here; weapons, time travel ideas, robotics, even TV shows from alternate dimensions! Deep Sci-fi and science themes, animation, comedy. The theme song is a parody of Doctor Who and Tintin - boom! 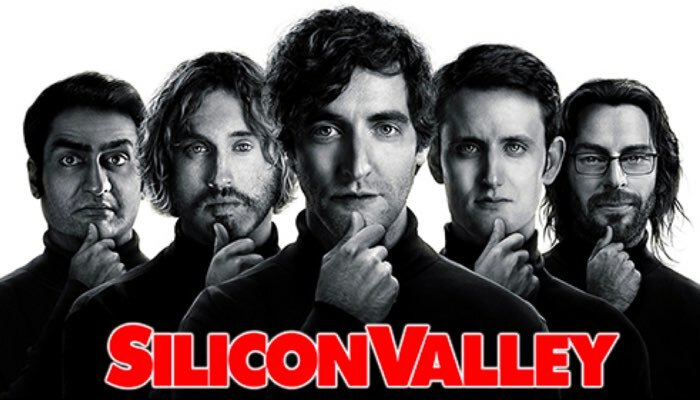 Our number one at the moment is Silicon Valley. The show pokes fun at the startup culture yet remains serious about how hard it is to get a good idea or product off the ground. 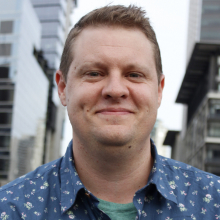 The story revolves around Richard, a software engineer with a great idea, a great product and the coding skills to execute it. He enlists his friends to help out all while trying to combat the constant road blocks from software-giant Hooli (ahem… Google..cough...Apple..). The show has a great mix of characters played by a bunch of real-life stand up comedians and improvisers along with some hilarious writing from Mike Judge (Beavis and Butthead, Idiocracy). The main technological theme is a focus on video compression, which isn’t that far-out of an idea, but would be super useful if it existed! Definitely recommended. Startup satire, Mike Judge (Beavis and Butthead, Idiocracy), laughing. This show was partially inspired by Mike Judge's own experiences as a Silicon Valley engineer in the late 1980s. So that's it. Get watching!